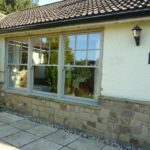 Our Alitherm range of aluminium windows in Oxford offers all you would expect from a quality system - greater comfort, better insulation, minimal maintenance, aesthtically pleasing appearance and enhanced security. 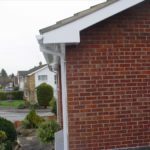 In short, the Alitherm product range offers you peace of mind but even more it represents a sound investment in your property. 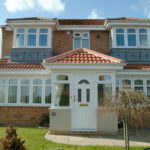 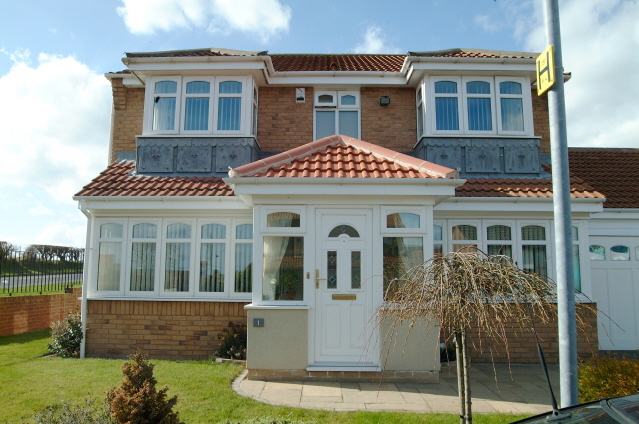 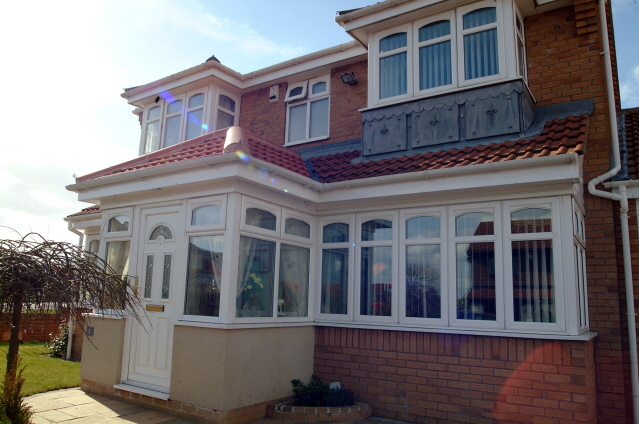 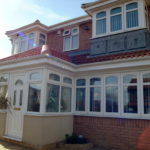 Whatever your taste or style of home, we can offer distinctive aluminium window designs to suit. 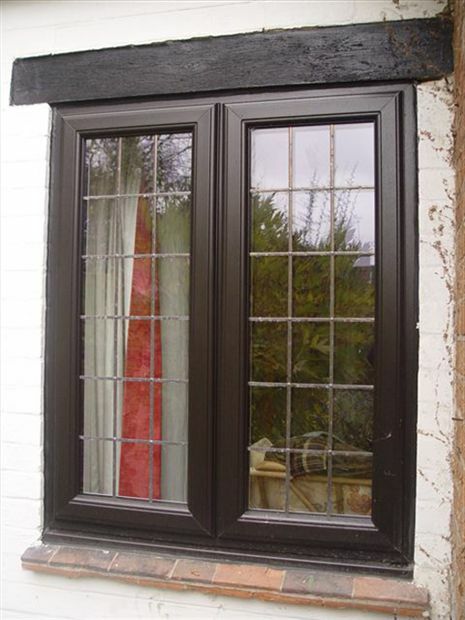 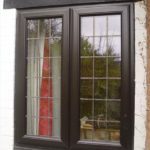 Our unique style of windows are available in a choice of finishes and colours externally including luxurious mahogany and rich golden oak as well as a white finish internally. 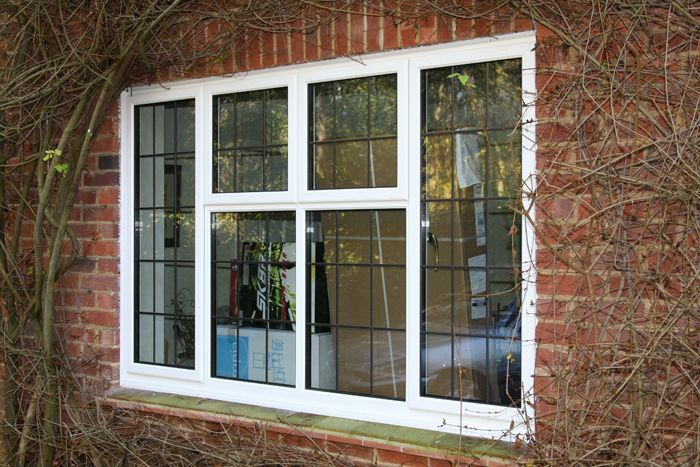 Alitherm aluminium windows have been designed to reduce heat loss by the use of a thermally broken aluminium frame with a polyamide bridge. 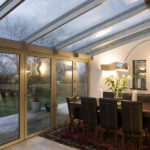 The polyamide material has a very high resistance to heat transfer from the inner face of a frame (ie inside the room) to the external face of a frame (ie outside). 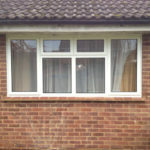 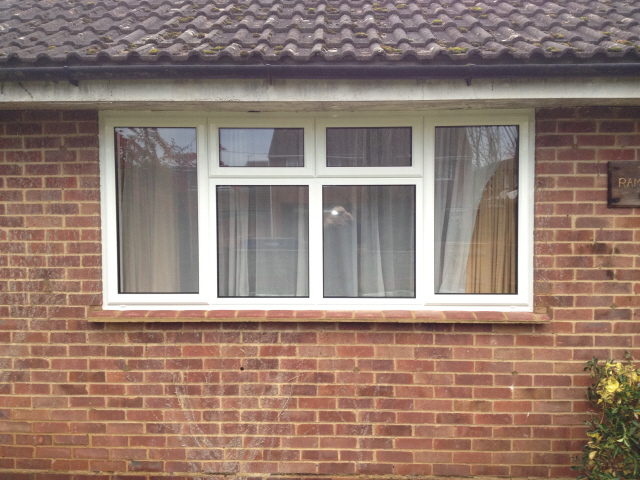 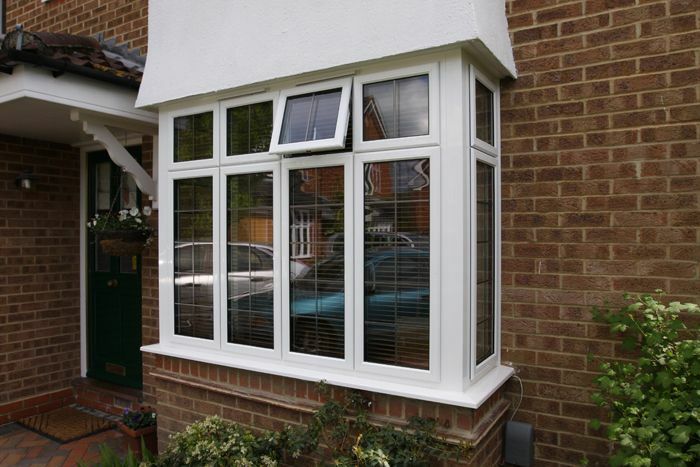 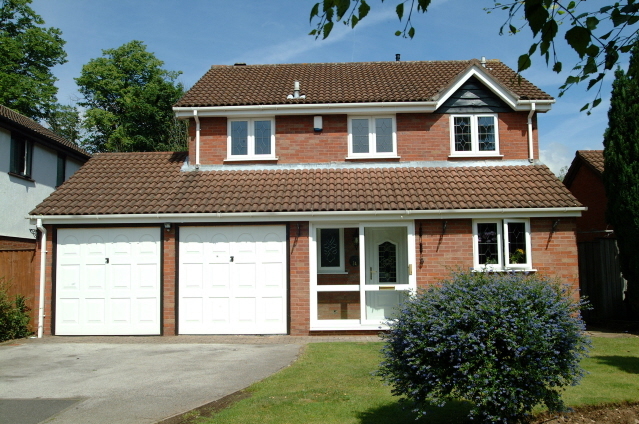 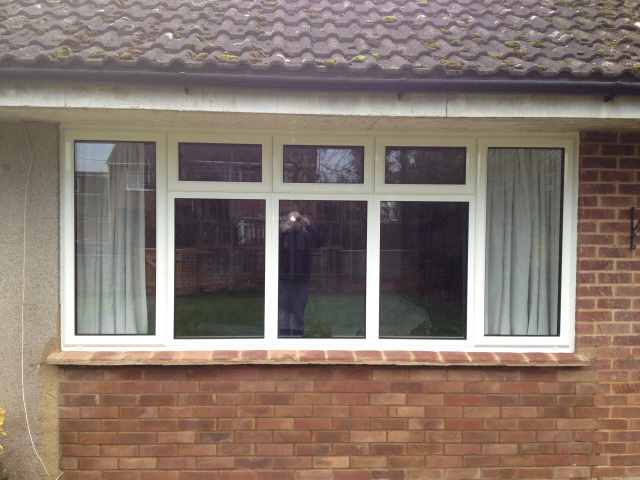 The thermally broken frames provide homeowners in Oxford with aluminium windows that have distinct advantages. 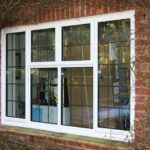 Strength and durability are provided by the use of aluminium sections which gives structurally sound windows for your peace of mind. 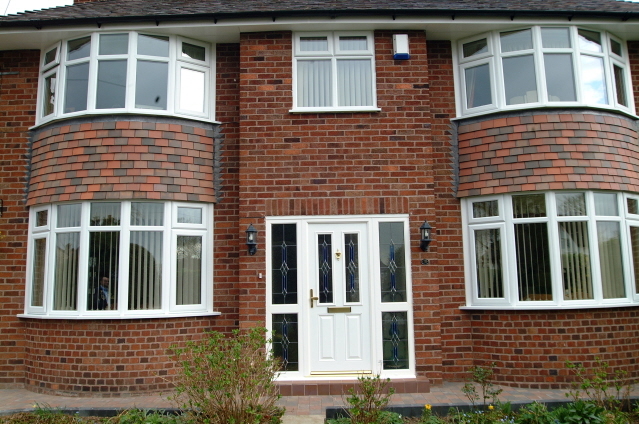 Warmth and comfort are benefits enjoyed by homeowners because Alitherm windows are thermally efficient and contribute to a reduction in the cost of heating bills. 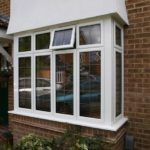 Elegant slim slightlines are features of Alitherm windows which are enhanced by an ovolo, chamfered or square profile edge appearance. 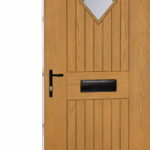 Additionally, homeowners have a dual colour option which means having a choice of finishes and colours externally and internally. 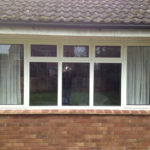 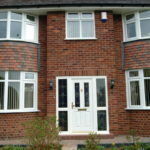 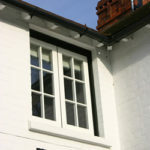 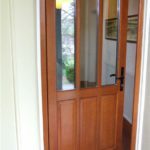 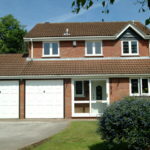 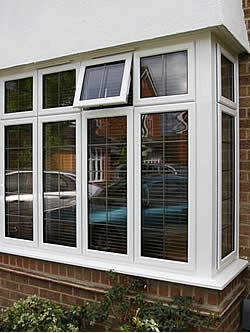 You might also be interested in our sliding sash, timber alternative or wooden timber windows.